Stay ahead of the curve with integrated, scalable solutions that streamline operations and increase capacity. 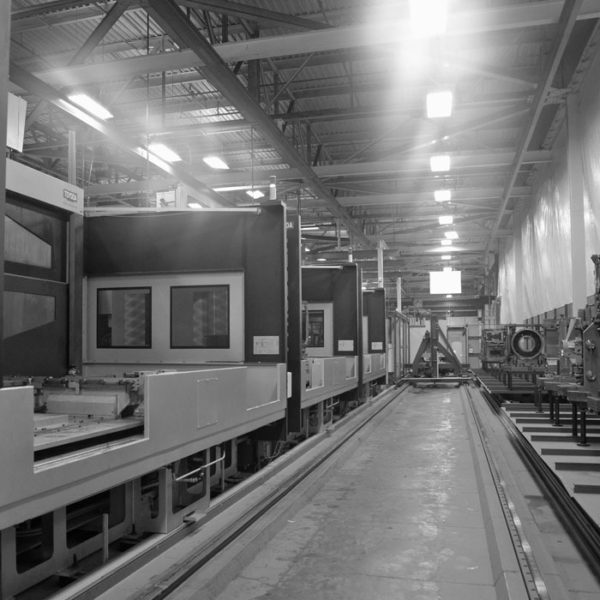 Toyoda automation systems are an excellent production solution to increase spindle utilization on Toyoda horizontal machining centers. Stay ahead of the curve with integrated, scalable solutions that streamline operations, maximize utilization and significantly increase capacity. Toyoda's flexible metalcutting systems allows for the storage of up to 200 pallets, available in one, two, or three levels. The system’s rail-guided vehicle utilizes roller guideways for fast acceleration rates. 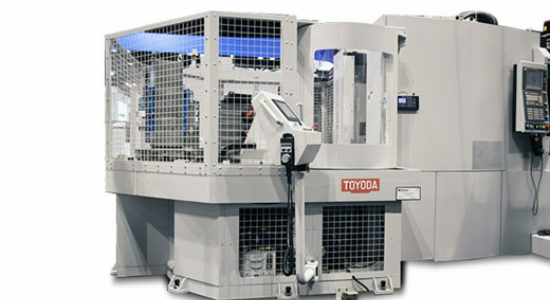 Toyoda automation systems use Toyoda’s integrated production system (TIPROS) software. 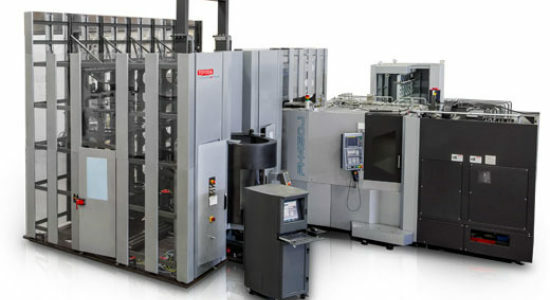 This intuitive system allows for simple operation and increases the efficiency of production. This modular single- or multi-level pallet management system utilizes a rail-guided vehicle to load and unload pallets. The pallet pool is a single-level design automation solution which is an efficient use of space among pallet automation options.